Ahhh I really do love a good curry!! I especially love tandoori chicken! 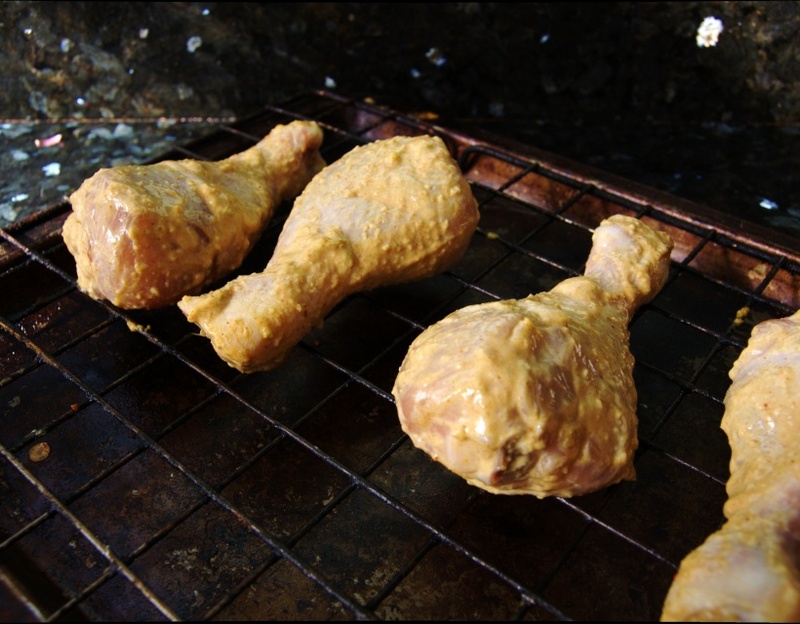 With its unique marinade it really makes something special out of some chicken! Normally the safe option if eating out at a curry place, but today we're bringing India home and giving you something you can quite easily bang on the BBQ or whack in the oven while you chill out! 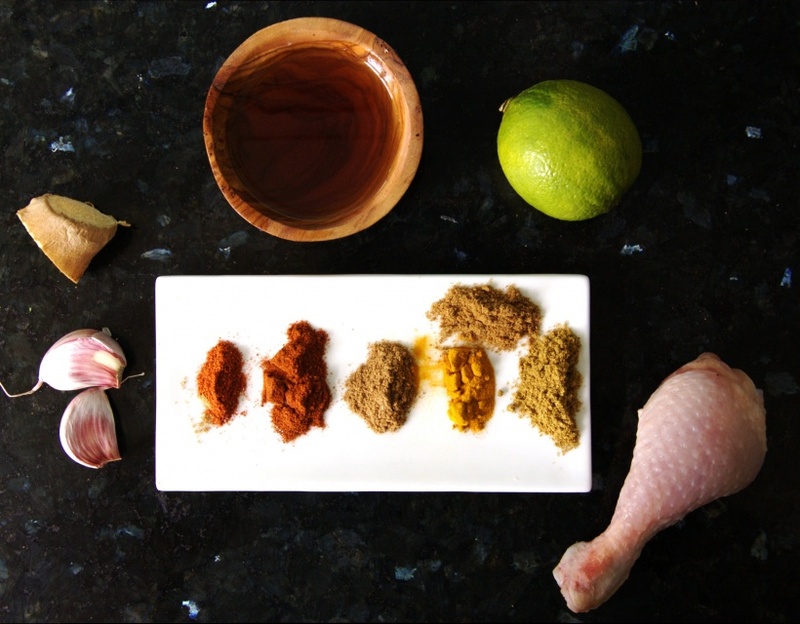 PERFECT for batch cooking take that marinade and use it on chicken breasts and thighs too, cook your food for yourself and your family for the next few days and make life that bit easier! 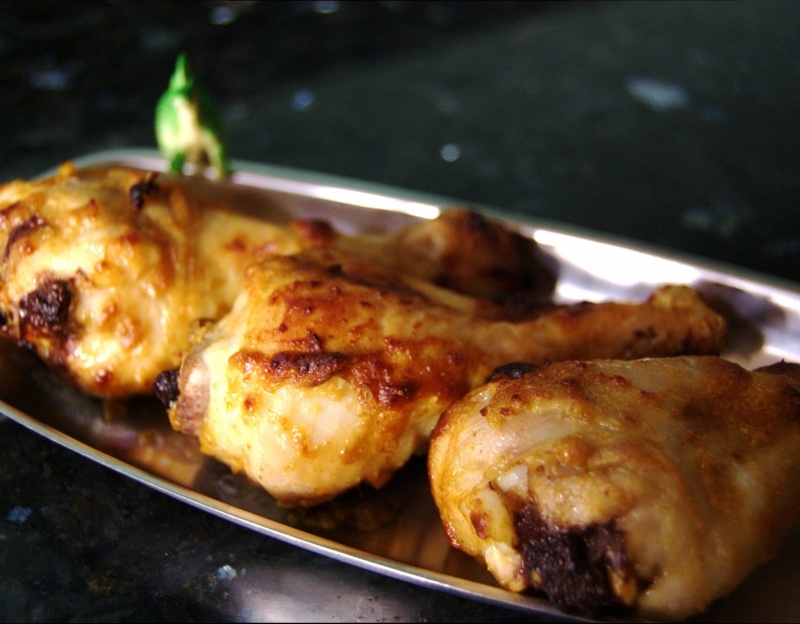 Gorgeous, succulent, crispy skinned, tandoori chicken drumsticks! Packed with flavour and a little hint of spice make them seriously awesome! So much actually my family gobbled them all up and I was left legless!